We've achieved our migration to AWS without a single second of disruption to services. 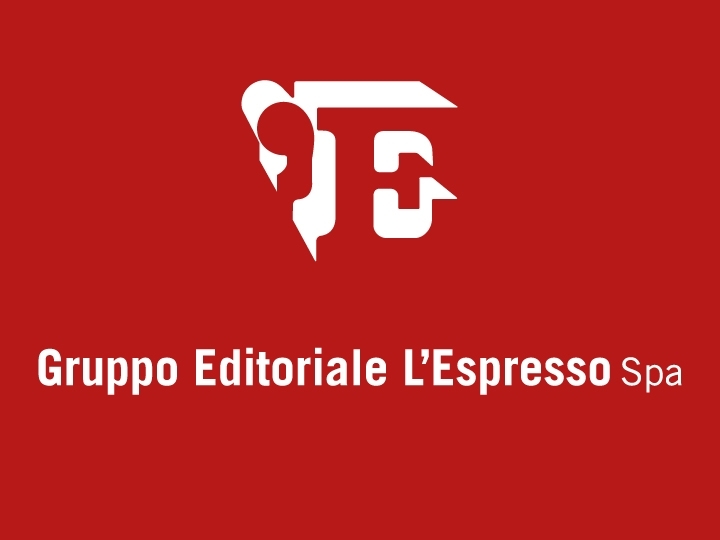 The digital division of Gruppo Editoriale L’Espresso is an Italian multimedia firm whose parent company—Gruppo Editoriale L'Espresso SpA—publishes the national daily newspaper la Repubblica and the weekly magazine l'Espresso. Through its subsidiaries, the media group also publishes 13 local daily newspapers and broadcasts three national radio stations. The organization’s digital division ensures the group’s brands can reach audiences across all digital channels. The media group had an on-premises IT infrastructure consisting of more than 400 physical servers. It needed more agility in its operations to cope with periods of high traffic to its websites and wanted to give the IT team time to focus on developing services. Lobello and his team looked to the cloud to increase flexibility and speed up development, but they needed to ensure any migration was completed without disruption to end users. Working in the EU (Ireland) region in a multiple Availability Zone configuration, the media organization runs more than 140 Amazon Elastic Compute Cloud (Amazon EC2) instances with Auto Scaling to automatically provision capacity for its critical architectures. It takes advantage of Amazon ElastiCache for object caching and key/value storing, and it uses AWS CodeDeploy to automate code deployment on Auto Scaling instances. Amazon Route 53 simplifies routing of traffic to its websites. In addition, the firm uses Amazon Relational Database Service (Amazon RDS) to manage its databases and Amazon Redshift for business intelligence. Lobello and his team are currently exploring AWS Lambda with the Amazon API Gateway for developing the interfaces to its own APIs. Team focuses on innovation, not maintenance: Managed services such as Amazon RDS mean Lobello and his team can concentrate on improving Gruppo Editoriale L’Espresso’s digital services. Learn more about how AWS can help you move your digital assets to the cloud.